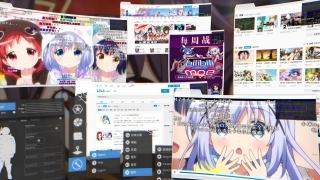 How can one change between 2D and 3D mode without having to open the menu buttons via Mouse Gesture or shortcut? I noticed one of your pictures where you’re switching between them but the menu is not opening! Whenever I try to do it, the menu open in the middle of the browser and turn off the 3D mode when it’s off! 检查一下动作是否设为 “URL” 并且 “网页浏览器引擎” 插件是否已启用. Do you know where to get the plug in ? The latest plug-ins are already shipped with installer package, so we’ve removed all out-date plug-ins from this page. 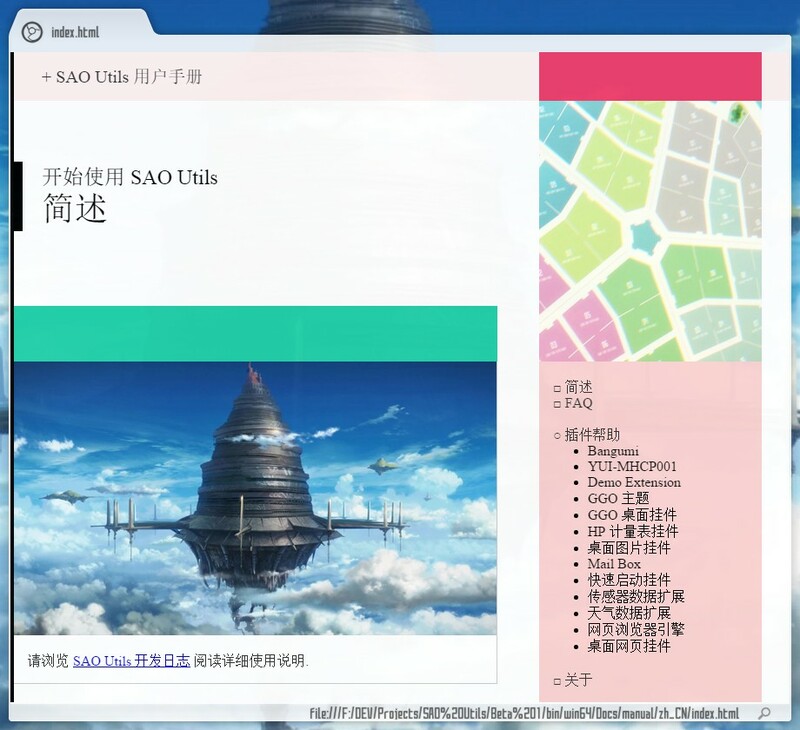 I believe that the plugin isn’t shipped with the portable (zip) versions of the SAO utils. Is there a possibility that they will be updated with the plugin? Thanks, The reason I ask is that I can’t figure out how to use it. All the links I open open in an external web browser like chrome. How do I access web pages within the Utils? Thanks,the reason I ask is that I can’t figure out how to open a link within the SAO utils. I can only open links in a different browser like chrome. How would I open webpages within the Utils? Where do I download the plug-in? The most recent link redirects me to the main website and all of the old versions of the plug-in don’t work.